Tibet lies at the centre of Asia, with an area of 2.5 million square kilometers. The earth\'s highest mountains, a vast arid plateau and great river valleys make up the physical homeland of 6 million Tibetans. 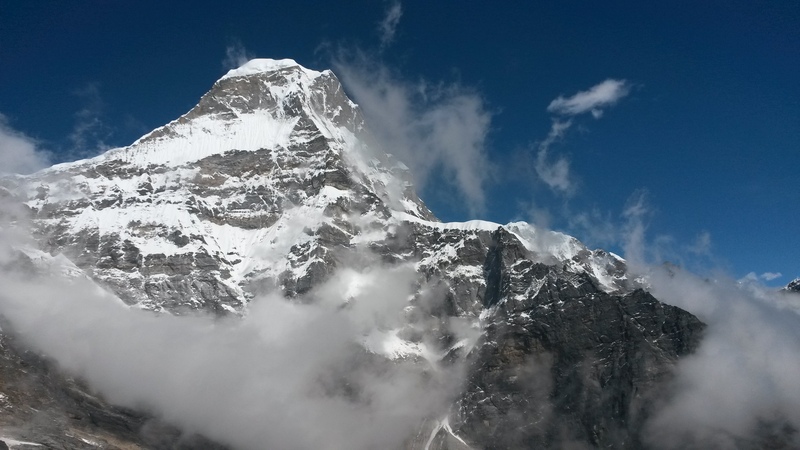 It has an average altitude of 13,000 feet above sea level. A traveler should bear with him a passport with validity remaining no less than six months. Make sure that it has plenty of blank pages for visas, entry and reentry stamps and extensions. Besides, holding other ID\'s like student card or driving license will be an advantage. Loosing passport in Tibet is very bad, as you have to go to Beijing to get new one. 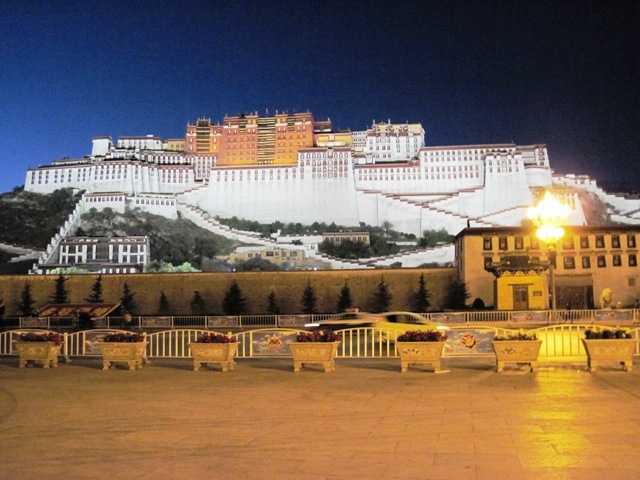 Travelers to Tibet requires to obtain special Group Visa/Permit. The visa processing is initiated only after you book a trip with a qualified travel agency. Original passport has to be submitted along with the Visa Application Letter ( Invitation Letter) of Tibetan Tourism Authority to the Chinese Embassy in Nepal or abroad. We are eligible to process your visa/permit and can fax you the Visa Application Letter ( Invitation Letter) if you wish to apply the visa abroad. Normally, Chinese embassy of Kathmandu works on Mondays, Wednesdays and Fridays between 09 30 am to 11 am. The regular visa fee is USD 50 and you can collect the passport on the third working day. For emergency processing, there will be an extra fee like 4 days processing charge US$ 65 and the same day processing (top urgent) charge US$ 85 but this will only apply other than American nationals. For the Americans nationals normal visa process, mid urgent (4days) and the top urgent visa fee will be US$ 142, 180 and 198 respectively. Eating out in LHASA is enjoyable. The following restaurants are recommended that serve cheap & best food ranging from Tibetan to Chinese, Continental to semi-Chinese.